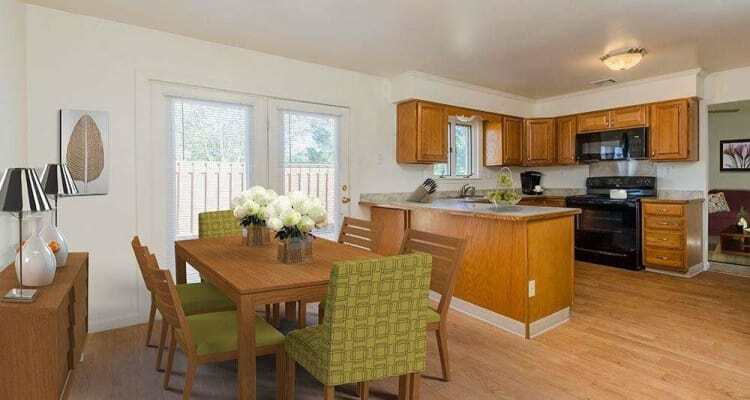 Eagle Meadows Apartments offers a unique living experience in the Old Base Housing area of Dover, DE. Our two and four-bedroom apartments are pet friendly and offer spacious yet affordable floor plans. Set back among 76 acres of secluded green space, our professionally managed community is a purveyor of world-class customer service. We exist for the betterment of our residents. 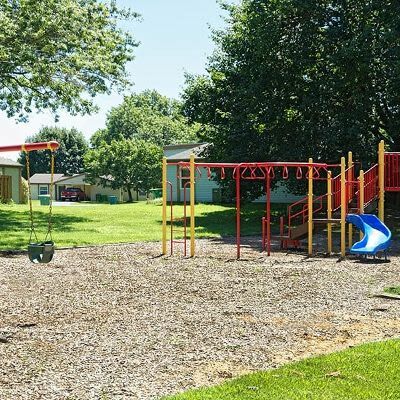 At Eagle Meadows, we offer an on-site dog park, walking trail, and three playgrounds. 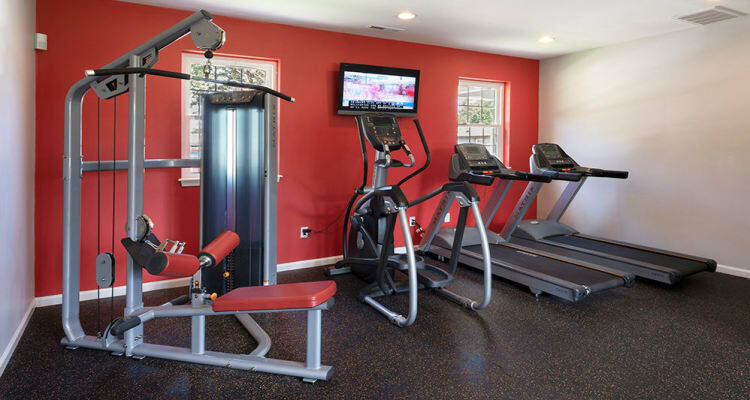 We also feature a 24-hour fitness center and basketball court. 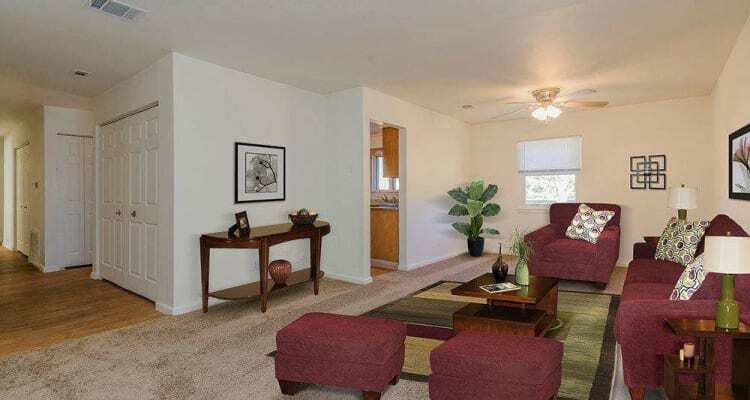 Inside each Eagle Meadows apartment home, you will be treated to a number of desirable amenities. Enjoy views of our property from your private patio or yard. Cook a gourmet meal in your spacious kitchen and then sit down to enjoy it with friends or family in your dining room. An attached carport with private entry is also included for your convenience. Contact the Eagle Meadows leasing office for more information on the amenities we offer in Dover, DE.